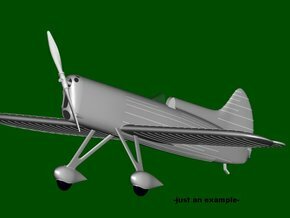 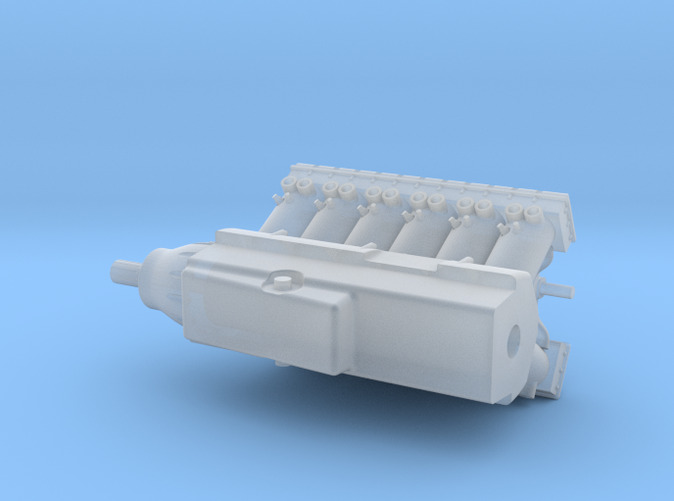 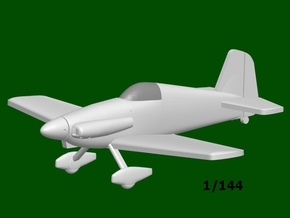 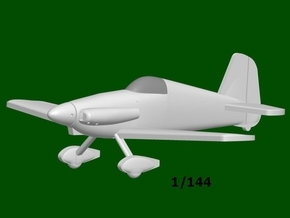 1/32 scale Model, FIAT AS.5 engine for the FIAT C.29 and Piagio PC.7. 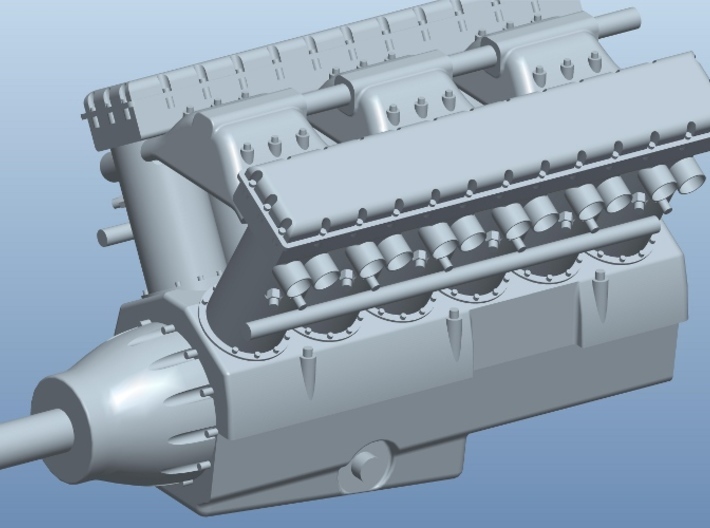 The Fiat AS.5 was an Italian 12-cylinder, liquid-cooled V engine. 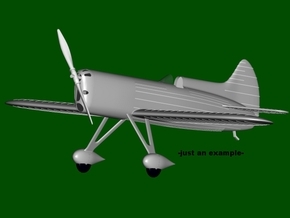 Designed and built in the late-1920s especially for the FIAT C.29 and Piagio PC.7 Schneider Trophy racer.